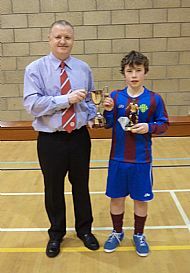 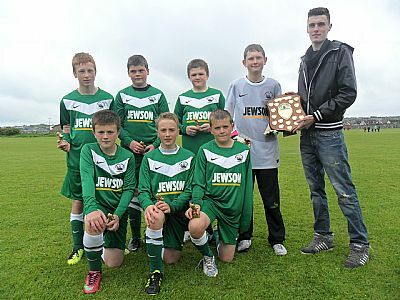 GORDON WILSON – SPONSOR OF PRIMARY INDOOR PLAYER OF THE YEAR, TROPHY RETIRED 2017. 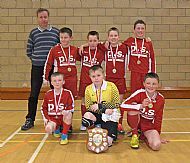 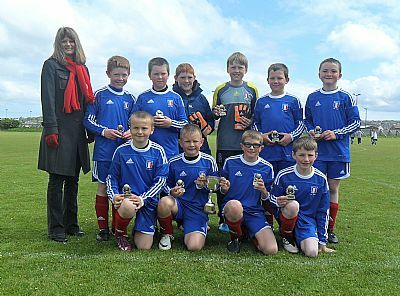 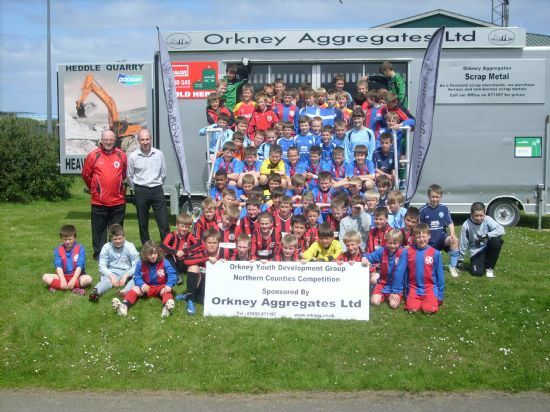 FAMILIES OF ERIC AND BRIAN KEMP – Sponsors of the S1 AND S2/Under 12's Outdoor Leagues for 11 years from 2007-2018. 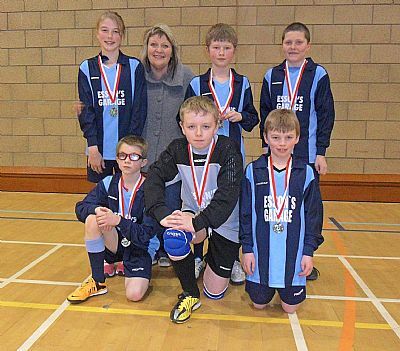 LORRAINE PILKINGTON-TAIT, CAFE LOLZ – SPONSOR OF VARIOUS MEDALS FOR PRIMARY INDOOR FROM 2007 TO 2018.